Ministry of Railways has decided to revise the child fare rule. Under the revised provision, full adult fare is charged for children between the ages of 5 to 12 years. As per the govt, the revised provision is available in Rule 211 of IRCA Coaching Tariff No 25 Part1. 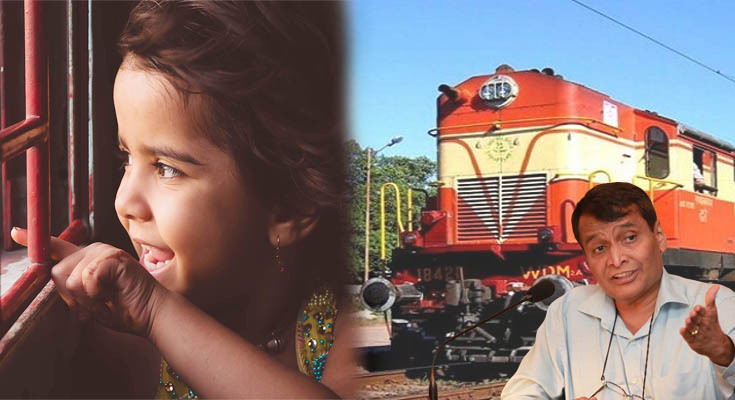 Indian Railways has revised the child fare rule from April 2016. Children from the age group of 5 to 12 years will be charged full fare instead of half as per the rule. Under this revised provision full adult fare will be charged for children for whom berth/seat, in the reserved coach is confirmed. However there will be no change in the rule for child fare in the unreserved class tickets which means children between 5-12 years traveling in the unreserved class shall continue to avail half ticket. However if berth/seat is not reserved at the time of reservation, then half of the adult fare continues to be charged. In case a seat/berth is not sought, the adult fare is not charged for the child. Railways will carry out necessary changes in the reservation form so that the passengers can indicate their option for requirement of full berth/seat for the child or not. In last, one and a half year, there has been considerable increase in the railways fare for both reserved and unreserved tickets including cancellation charges. This has affected the general public and this move will adversely affect the middle class passengers. Indian Railways is in the process of thinking of some other methods to increase its source of revenue. The revised child fare rule has been has been applicable for passengers travelling from 21 April 2016. Advanced booking of reserved tickets has already started in December 2016 for journey dates of 21 April 2016 onwards. While filling up the reservation form, passenger should clearly indicate the option for requirement of full seat/berth for the child. However, children less than 5 years of age continue to enjoy free ride in trains on both reserve and unreserved classes. Indian Railways is taking several preventive measures, for the convenience of its passengers. 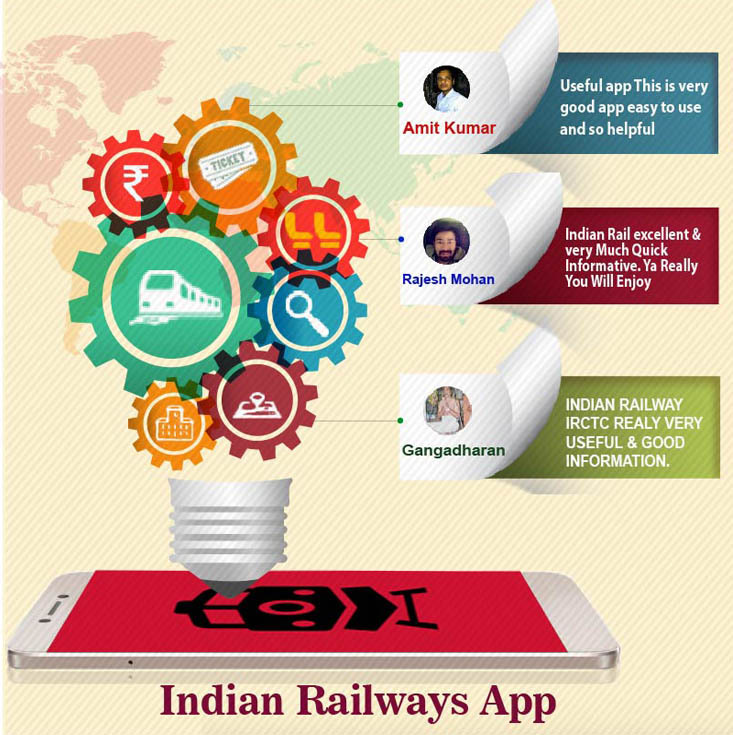 Download the Indian Railways App developed by Keyideas and start making all your online reservations from today! Mumbai-Ahmedabad Bullet Train By 2024, At An Estimated Cost Of Rs 9,800 Crore.